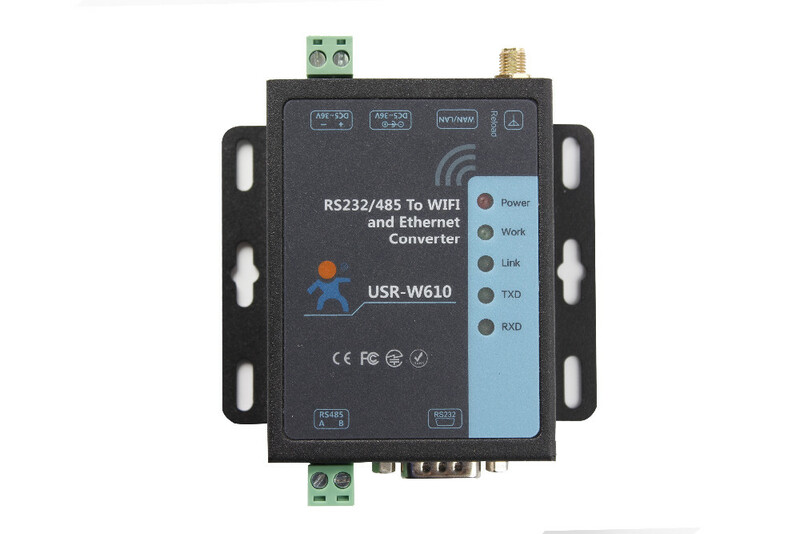 Serial To WiFi and Ethernet Converter USR-W610, which can realize bidirectional transparent transmission between RS232/RS485 and Ethernet/WiFi. 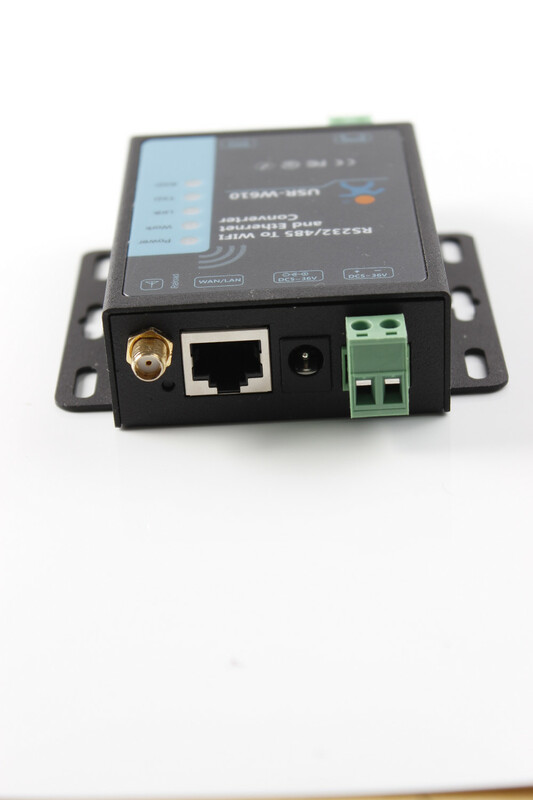 WIFI 2.4GHz 802.11b/g/n wireless standards. Work Mode: TCP Server/TCP Client/UDP Server/UDP Client/HTTP Client mode. WatchDog, 24 hours stable operation. Passed EFT test, when there is instantaneous high current in the circuit (such as lightning, power switch, etc. ), it can ensure that the device hardware is not damaged. 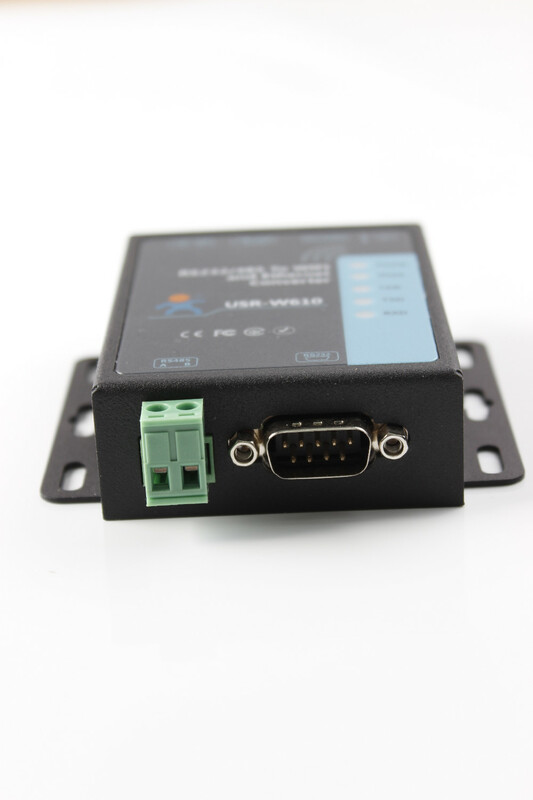 In this mode, it supports Modbus TCP and Modbus RTU mutual conversion. 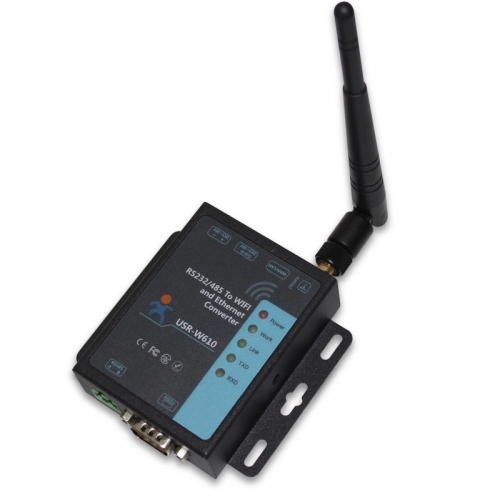 USR-W610 supports network heartbeat packet and serial heartbeat packet. 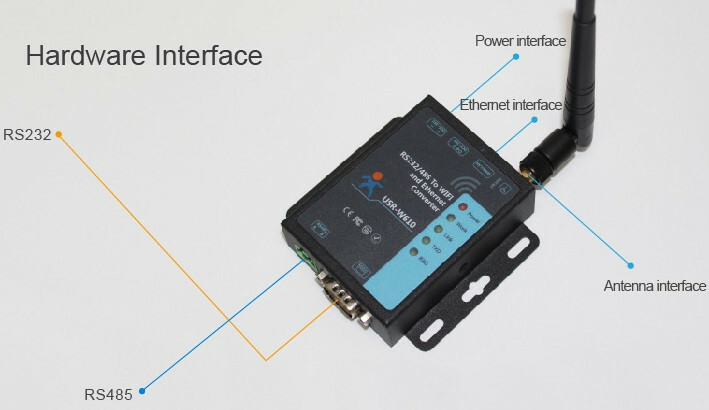 The network heartbeat packet notifies the server that it is in an active state, and it maintains the normal connection with the server by continuously sending the heartbeat packet.Serial port heartbeat packet notifies the serial device that USR-W610 is in an active state, and takes the initiative to grab the sensor data can not be initiative to push. socket will be added different header before they are sent to serial. USR-W610 supports timing and timeout restart function, which makes the system run more stable. 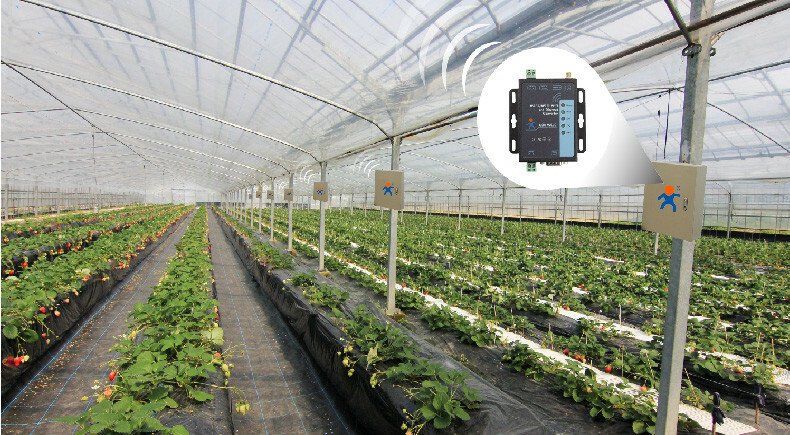 1.Monitoring the situation in the greenhouse,such as utilization rate about water resources, fertilizers and so on. 2. To obtain farmland information and monitor sudden natural disasters. 3. 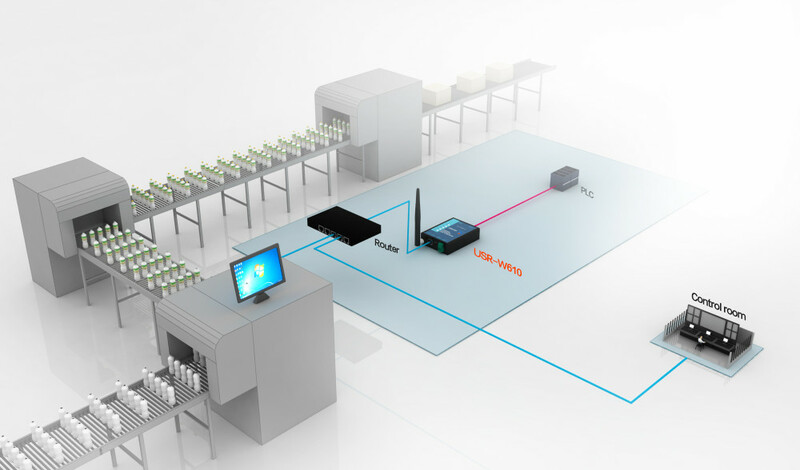 Fully automated operation without human intervention, achieving the precise control of agriculture. 1. According to the site environment to choose WiFi or wired networking. 3. High sensitivity transmission monitoring data, the accurate data can ensure that monitoring without omission.